Studies have begun to explore provider attitudes’ toward psychiatric advance directives (PADs) and how those attitudes are related to provider characteristics. The study gathered attitudinal data from a sample of 193 social workers serving mentally ill adults. 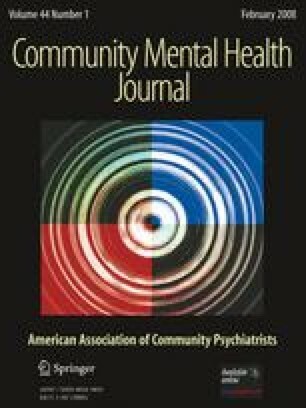 Social workers with pro-healthcare power of attorney (HCPA) attitudes were likely to have prior experience with an HCPA and to believe that involuntary treatment violates the NASW Code of Ethics. Social workers are more favorable of HCPAs than advance instructions. The findings suggest that clinical experiences with PADs may positively impact social worker’s perceptions of the law.